Lovely looks , please try any of these looks tomorrow and be the belle of your office. 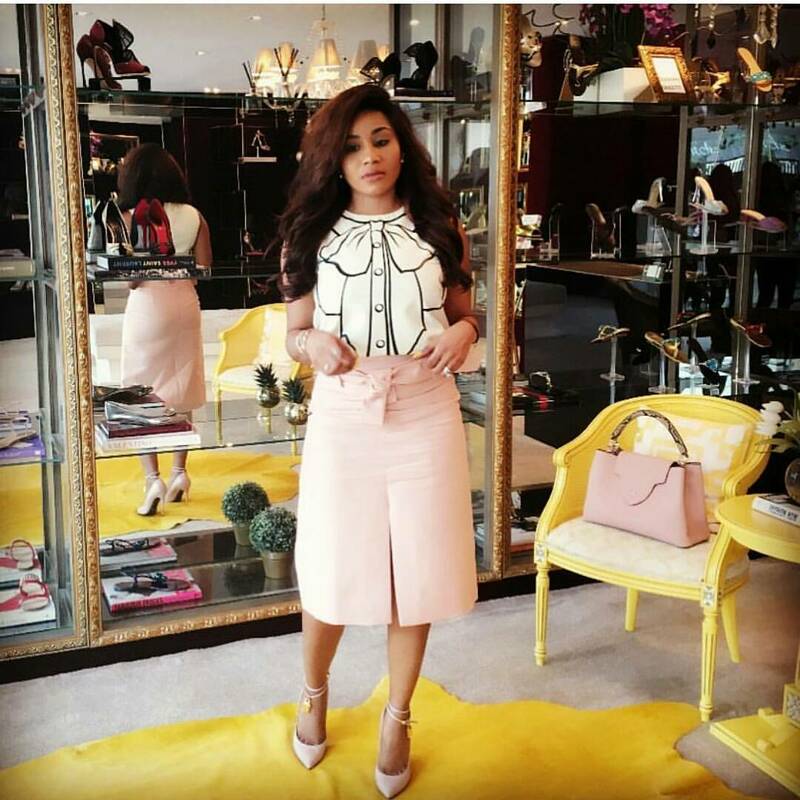 Toke is a fashionista why not feature her as a fashion icon on your blog? 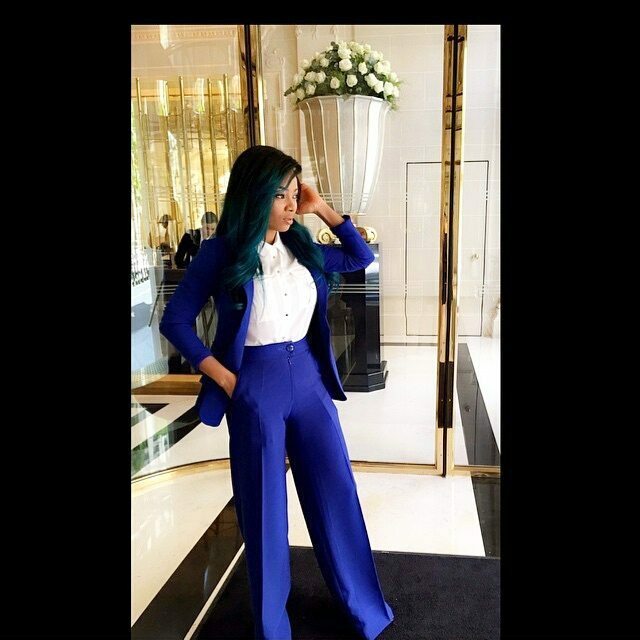 ASOEBI STYLE INSPIRATION SEASON V!!! 4 WAYS TO STYLE YOUR BRAIDS.